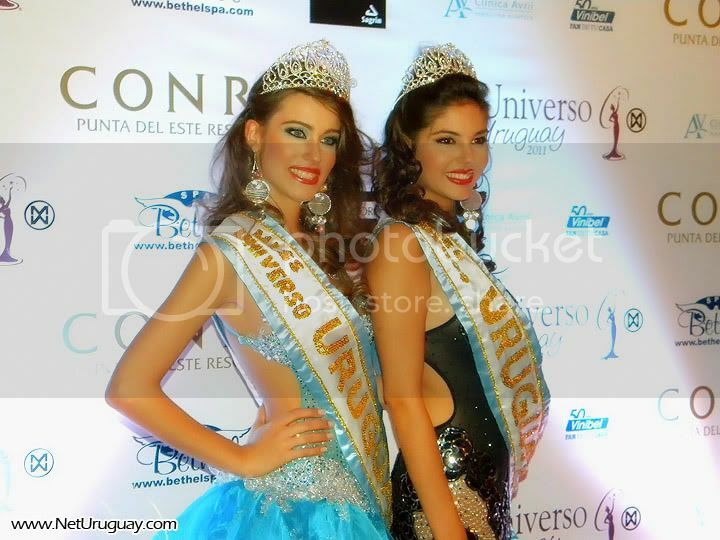 18 year old Fernanda Semino from Montevideo was crowned was crowned Miss Universo Uruguay 2011 / Miss Universe Uruguay 2011 in a beauty pageant held on May 27 at the Conrad Hotel in Punta del Este. She was crowned by Miss Uruguay 2010, Stephany Ortega. Fernanda Semino currently works as a print model. She stands 1.68m tall and will represent Uruguay in Miss Universe 2011 beauty pageant to be held on September 12 in Sao Paulo, Brazil. 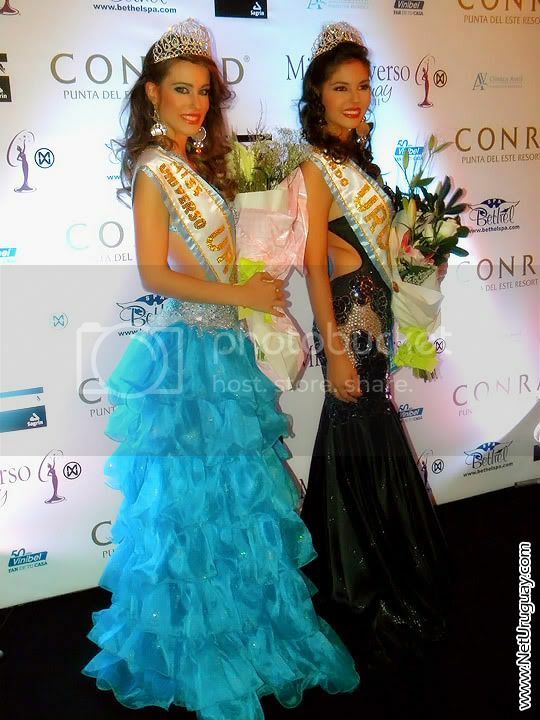 Crowned as Miss Mundo Uruguay 2011 / Miss World Uruguay 2011 was the 18 year old Belen Sogliano from Montevideo. She stands 1.70m tall and will compete in Miss World 2011 beauty contest on November 6 in London, UK.